Thank You for responding to this fun opportunity!! Please fill out this questionnaire and submit a photo of yourself. I will only accept forms that are completely filled out. I look forward to hearing form you. 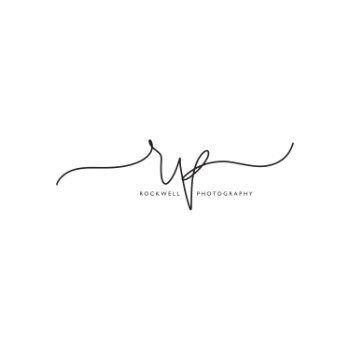 Why should you become the face of Rockwell Photography's 2020 Senior Model program? What does your Senior Portrait session look like? Whats your style?